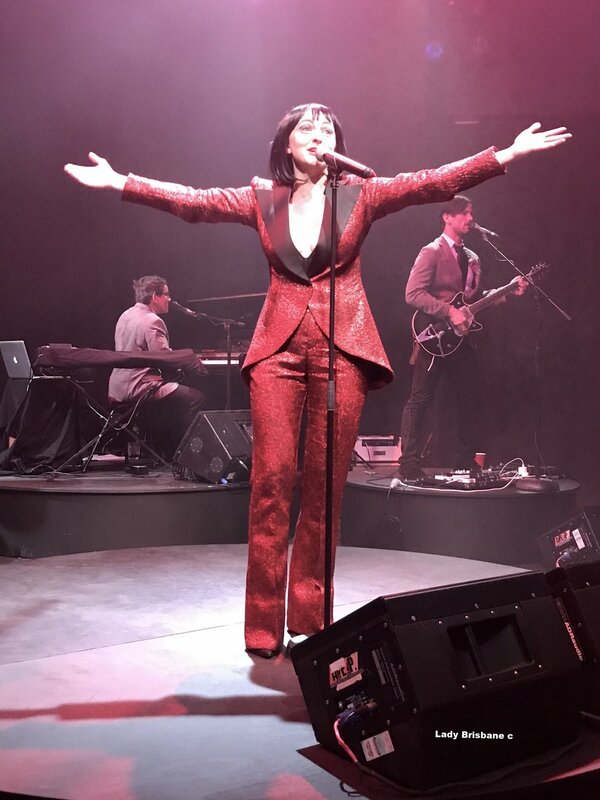 Lady Beatle smashed Brisbane last night with a world premiere performance packed with Beatles songs expertly executed by the sensational Naomi Price. With only 7 performances scheduled at La Boite Theatre Company, I give you 7 seasons you must see Lady Beatle. If you love The Beatles you will definitely be toe tapping, clapping and singing your way thru this collection of The Fab Four's greatest ever hits during the 80 minute performance. Singing goddess Naomi Price, who has starred in many stage and screen productions including Ladies in Black and Rumor Has It, commands the stage in this emotional and powerful story. Take a tissue. From the team behind the successful production company The Little Red Company who have given us Rumour Has It and Wrecking Ball, Adam Brunes and Naomi Price have created a new production which recollects and reforms the greatest hits of The Beatles. Costume Designer Extraordinaire, Leigh Buchanan, has created the wardrobe for the cast including an incredible bedazzling red suit worn by Lady Beatle. The funky yet simple light display above the stage is a lighting masterpiece which cleverly compliments thru colour and effect the rhythm of each song. Request a cabaret seat when booking your ticket and experience up close and personal the wonder of Lady Beatle.